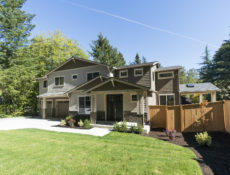 Cantrell Project – 2 New Homes in Kirkland! 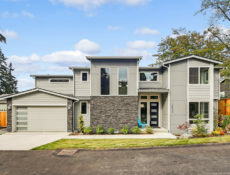 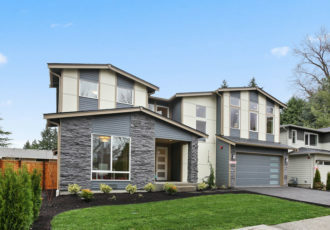 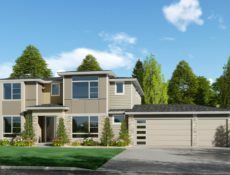 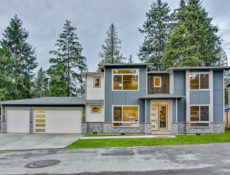 Genevieve Project – 2 New Homes in Kirkland! 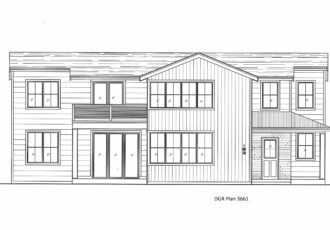 Sims Project – 4 New Homes in Kenmore! 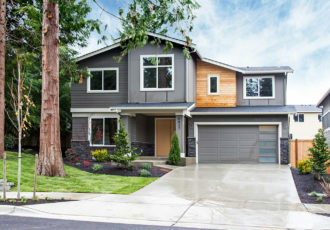 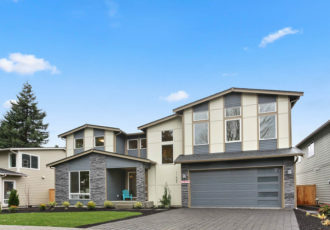 Zimmerman Project – New Home in Kirkland!